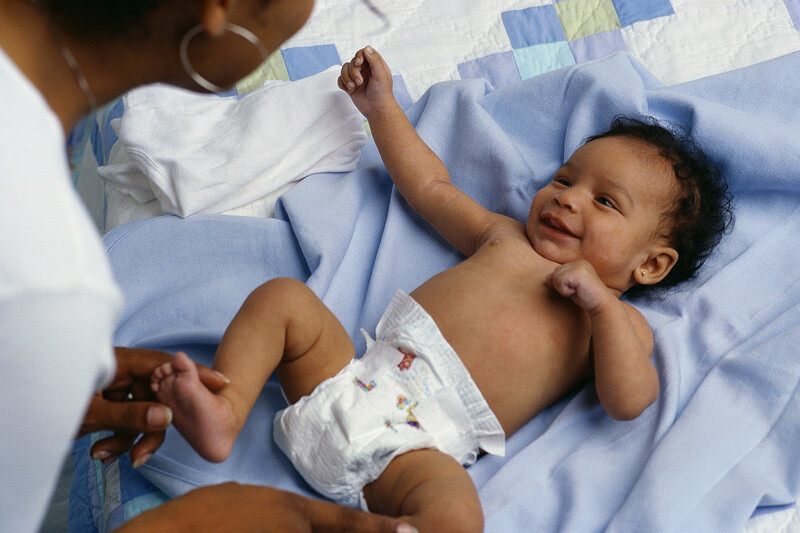 Nigeria has the second highest number of newborn deaths in the world with an estimated 20,000 of these deaths being umbilical cord related. This is definitely too much and in order to save the lives of these precious babies, the super gel, ‘’Chlorhexidine’’ surfaced! Chlorhexidine gel is still new in Nigeria and has been found to help with excellent cord care at birth especially in settings with poor hygiene. However, it is associated with lots of fears as mothers have complained of prolonged cord detachment and would rather use more familiar items. The use of the gel provides antiseptic treatment and gradually dries the cord, after the bath your baby, clean the cord area with cotton wool balls and warm water. Press the gel at the base of the cord and use hands to spread over the stump. Do not cover with diaper. Keep in a safe place and keep away from the eye or any other part of the body. As the days go by, the cord dries off but the base of the navel sometimes result in cream or brown colours which looks scary at times and discourages many mothers. Ensure the stump is properly cleaned and dry before applying the gel which should be once daily and not after every diaper change or clean up. Cord detachment using this method takes a longer time, unlike methylated spirit, however it is better to prevent an infection than to treat it. Chlorhexidine Gel asides from its drying property are also medicinal and have also been shown to dry up cord in between one week to 3 weeks but the wait is worth it eventually. Most importantly, ensure cord is not bleeding, no foul discharge from the cord or pus oozing from the cord. Check for irritability, crankiness or failure to feed in your baby. Once you notice any of the above, see your paediatrician. Your baby’s health comes first!